Dr. Sethu is a highly qualified and vastly experienced in the field of orthopaedics. 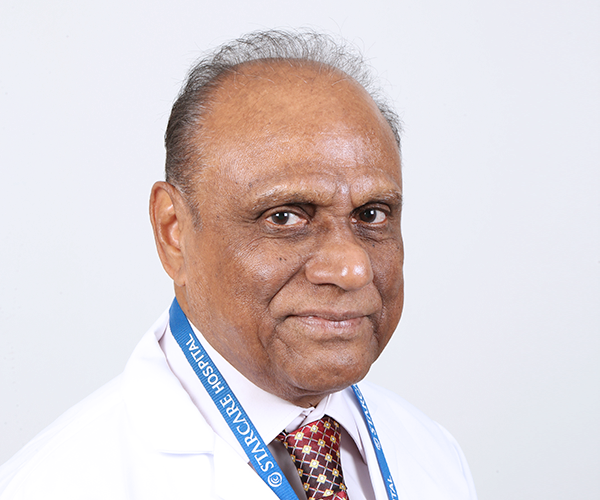 Dr. Sethu, completed his MS (General Surgery) in 1974. He is also credited with FRCS (Glasgow) and FRCS (Edinburg) apart from FRCS (Ed. Orthopedics). 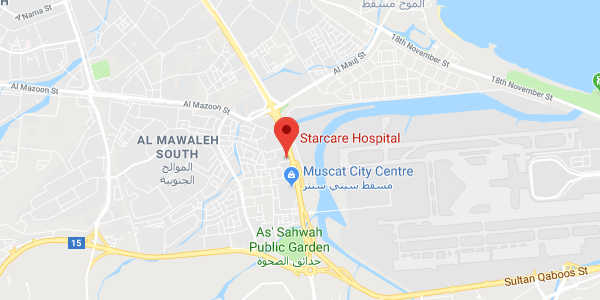 Dr. Sethu has an experience of more than 4 decades and almost 28 years in Orthopaedics which yearns him the distinction of the most experienced orthopaedic surgeon in the Sultanate. Dr. Sethu has also specialized training in pediatric orthopedics and has successfully treated many congenital abnormalities using various surgical techniques. Dr. Sethu is also experienced with adult orthopedic management and advanced surgical procedures. 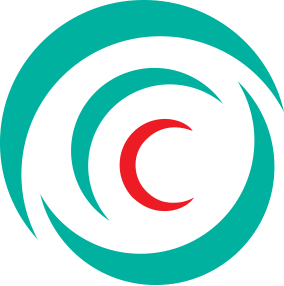 He has attended courses in spinal surgery, Fellowship in AO and hand surgery course. He is a committed researcher and has authored many international publications.